In 1637, an amateur French mathematician named Pierre de Fermat jotted down a seemingly simple theorem in the margin of a textbook. He followed it with a tantalizing note: “I have discovered a truly marvelous proof of this, which this margin is not large enough to contain.” But Fermat never wrote down his proof, and for centuries, mathematicians were stymied searching for it. In June, 1993, Princeton professor Andrew Wiles combined several branches of advanced mathematics—which Fermat could not possibly have known—in order to come up with a solution. After achieving world fame overnight for his discovery, Wiles learned from a colleague vetting his proof that there was a flaw in it, a gap in the logic that could not be bridged. Now the race was really on—Wiles had to fix his proof before anyone else beat him to it, and, worse, do so with the whole world watching! 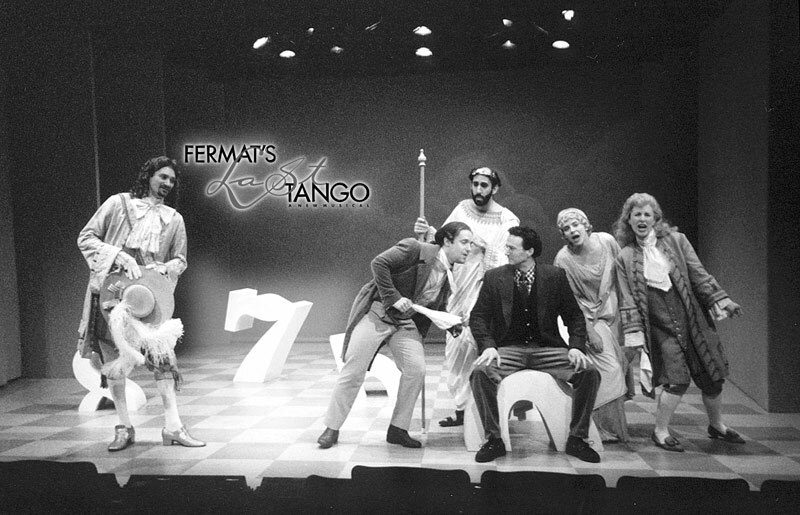 Fermat’s Last Tango is a fictional, whimsical musical, inspired by this story. 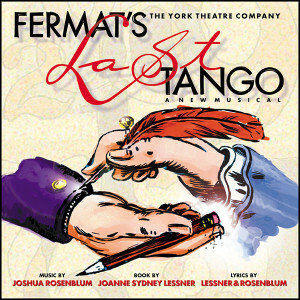 Combining musical styles ranging from operetta to blues to the tango of the title, Fermat’s Last Tango portrays, in a slightly irreverent fashion, the excitement that intellectual achievement can generate.